World Vision has had a great response for all of our disaster response efforts from many corporations we work with – so THANK YOU for answering the call with much needed (and right fitting) product. Below is an update regarding our work in Puerto Rico. The last time I was on a call regarding our work I knew we had one container of product heading that way and another two staged and ready to go as well. 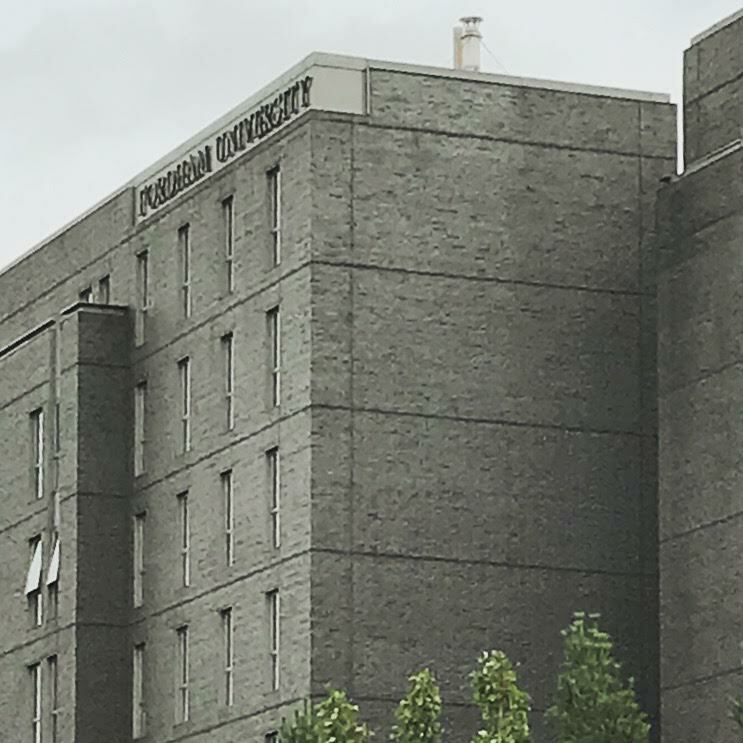 We knew prior to shipment our product would be able to make it the last mile to those in need – so our teams had the logistics and infrastructure in place. I’ll let the report below fill you in on the rest of the details. Thank you again for your help, interest and kind words. World Vision’s current partners are NALEC and Urban Strategies. 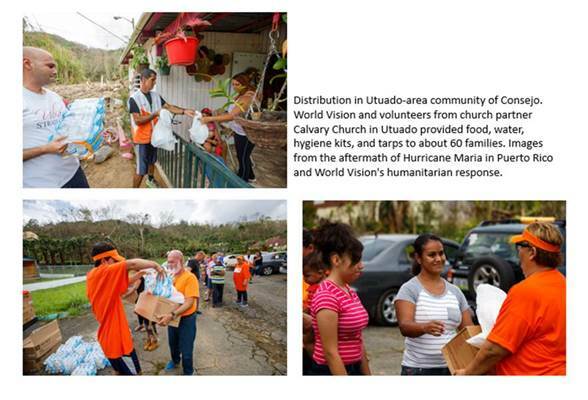 They help World Vision in distributions and response activities through their network of churches in PR. Heavy rains are creating some operational challenges. However, distributions and assessments will go ahead as planned. For example, Mount Zion Church in Perchas helped us distribute 1000 hygiene kits. WV’s response is to assist the most affected people in areas that are not being assisted by other agencies. Particular attention will be paid to the physical, psychosocial and protection needs of children. World Vision’s first distribution provided by the response team was in Corazol, for a shelter housing approximately 150 people who couldn’t return to their homes. They were in need of basic over-the-counter medicines, first aid supplies and hygiene items, which the team purchased and delivered to them. 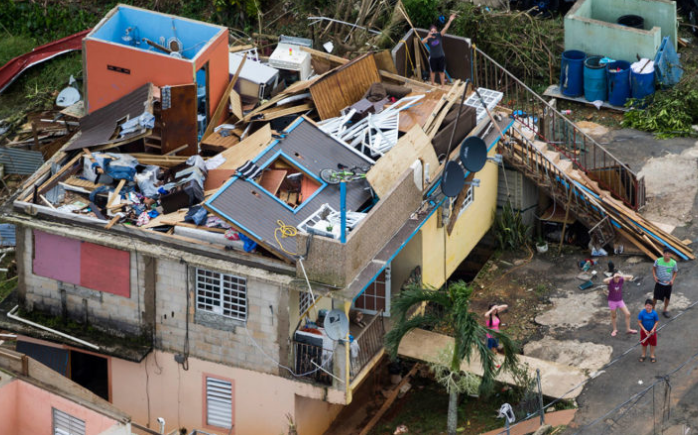 Also, a distribution of food, water, tarps and hygiene items for 240 households were done in the communities around Utuado, in central Puerto Rico. This has been identified as one of the hardest hit and under-assisted areas of the country.